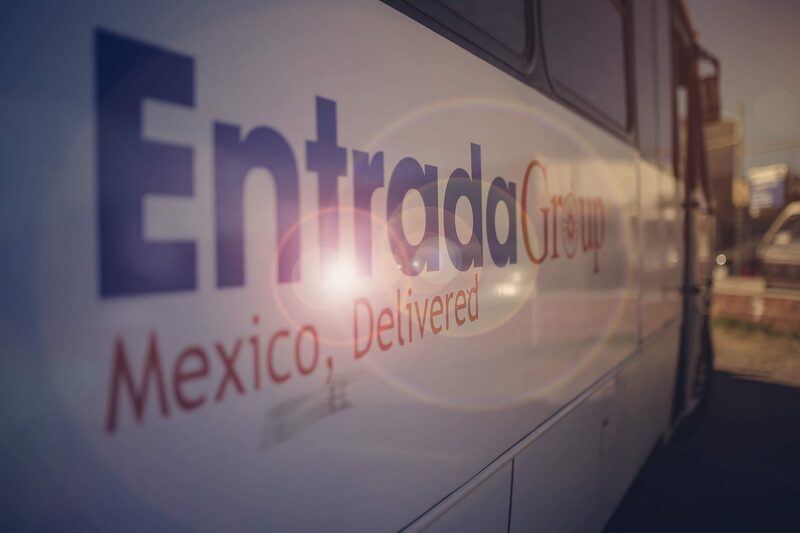 September 22, 2016 (Austin, TX) – Entrada Group, an experienced firm with a track record over two decades of guiding manufacturers from around the world in establishing their own production footprint in Mexico, today announced that Plastomer Corporation launched operations at Entrada’s manufacturing campus in Celaya, Mexico. Due to Entrada’s proven turnkey system for long-term manufacturing growth, Plastomer, a leading, Michigan and Tennessee-based manufacturer that supplies primarily adhesive backed die cut and molded products (Foams, EPDM-PVN rubbers, Non-Wovens and Semi-Rigid materials) specifically for the auto and appliance sectors, has established its own Mexico operations. At launch this fall, Plastomer, now celebrating its 63rd anniversary, will initially occupy 50,000 sq. ft. of production space with an initial headcount of 40. They plan to expand their footprint, thanks to Entrada’s flexible and scalable Celaya manufacturing campus. Plastomer evaluated several different Mexico locations before deciding that Entrada’s Celaya campus offers the best combination of cost-competitive operations, access to human capital and proximity to several existing and potential customers. Livonia, Michigan-based Plastomer Corporation is the recognized pioneer in Flexible Foams and Die Cut products for manufacturing industries in North America and the world. Now in its 63rd year, Plastomer was the first North American manufacturer of a new material developed in Germany, Flexible Polyurethane Foam. Founders Walter and George Baughman were awarded the Polyurethane Lifetime Achievement Award from Kurt Frisch and The Polymer Institute in 2000, and Walter was inducted into the Polyurethane Hall of Fame in 2004.